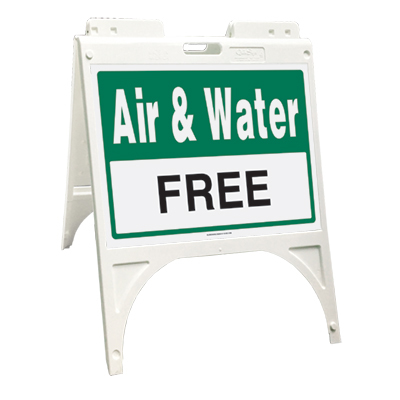 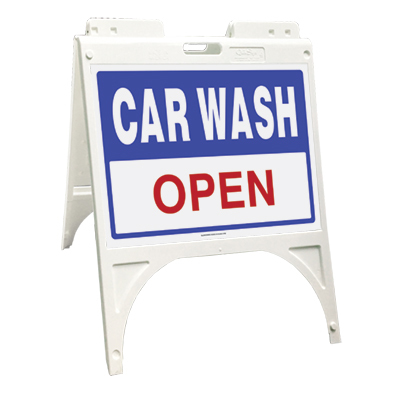 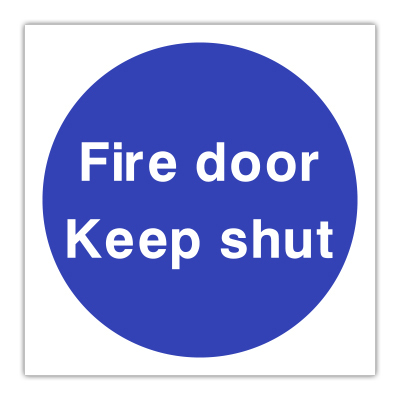 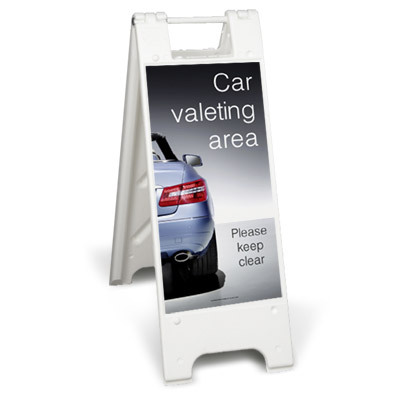 Display the correct signage when cleaning with these versatile freestanding sign frames. 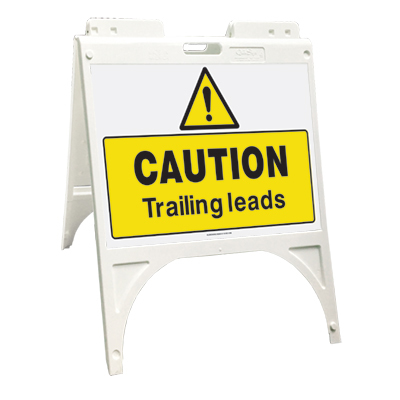 Easy to pick up, re-position and fold away for storage when no longer in use. 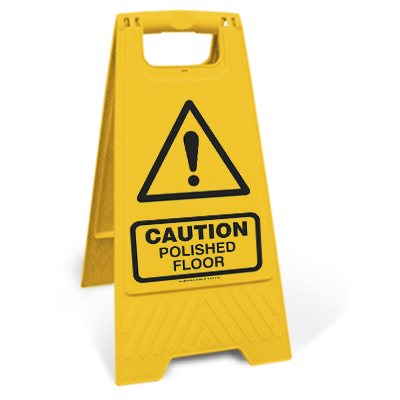 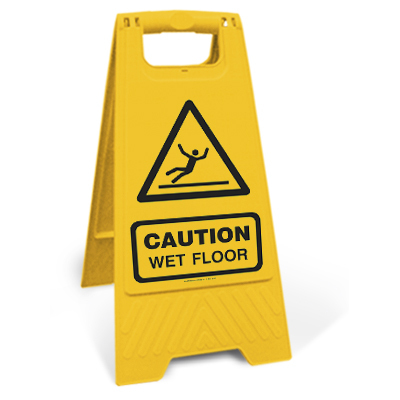 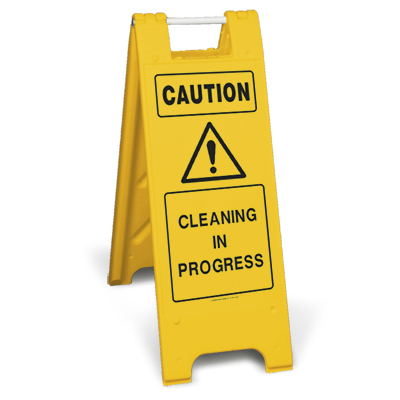 Still looking for the right Cleaning Sign Frame for you?